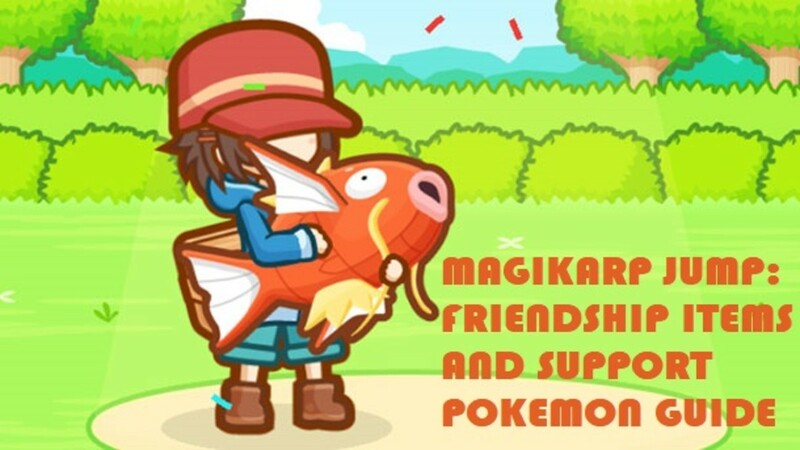 Friendship goes a long way in Magikarp Jump, because as they say: "In friendship, there's support; and in support, there's power." Having that said, it is your mission now to collect all the Friendship Items in this game and claim the powers of the Support Pokemon. Trust me, their skills are essential if you want to advance quickly, emerge victorious in the Leagues, and ultimately finish the game. 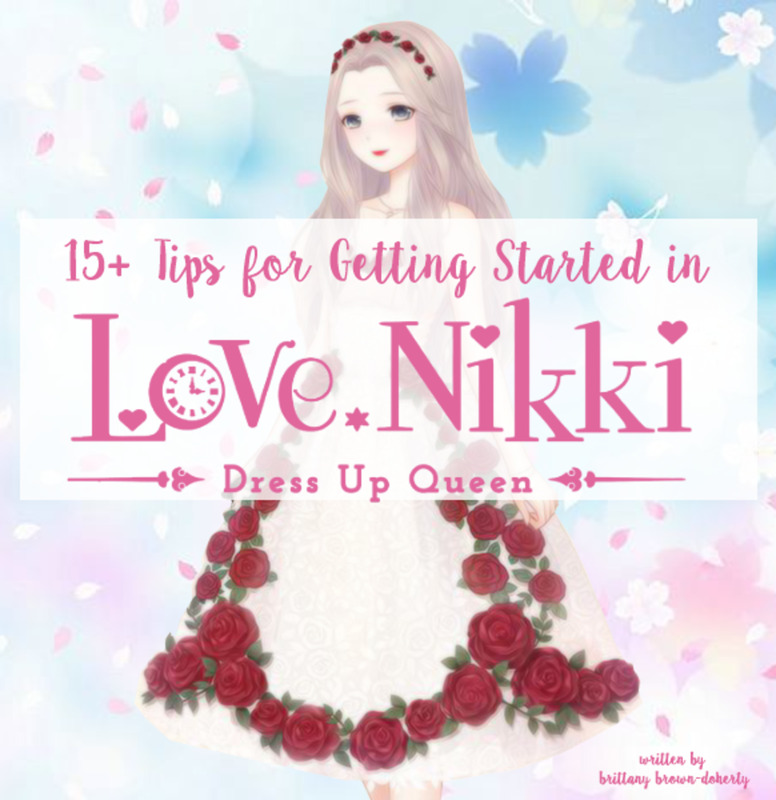 Thus, this guide was made with that in mind. 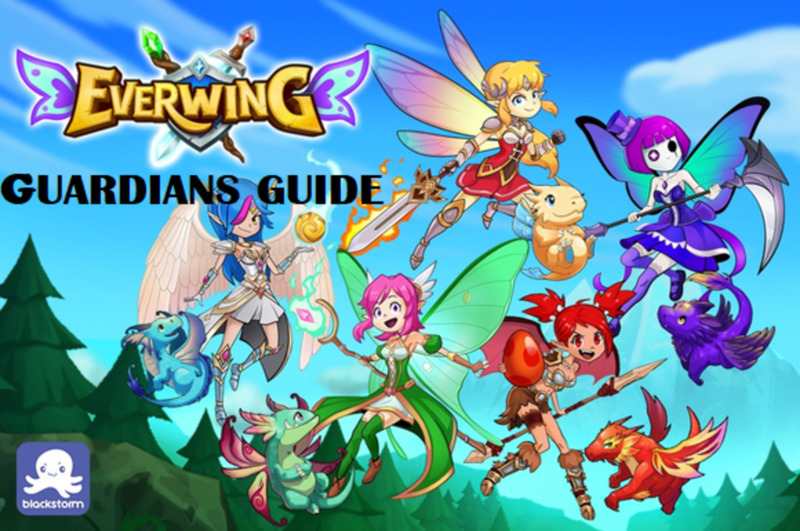 This is a guide that will teach you about all the various Friendship Items and Support Pokémon in the game. The costs, the effects, the gains—you'll find everything that you need here in this helpful guide. Description: Awards a little JP. 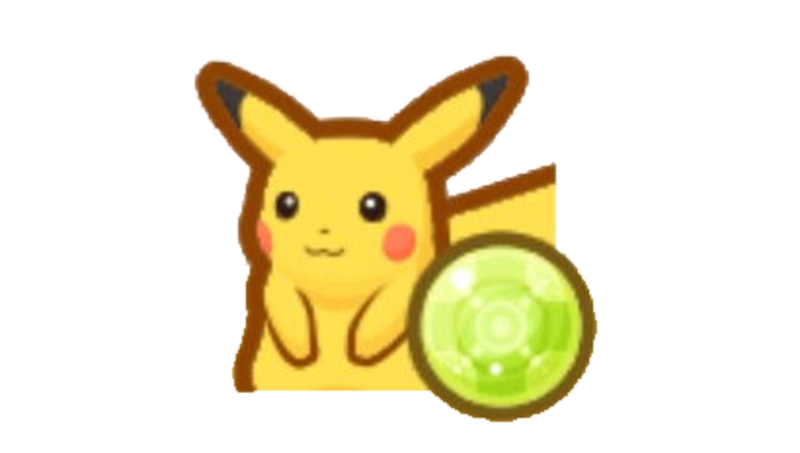 Pikachu and its Light Ball supports you by electrifying your Magikarp into action and giving it some much-needed JP, which it can use to stand atop all the League matches it encounters in its jumping career. Description: Recovers Training Points. 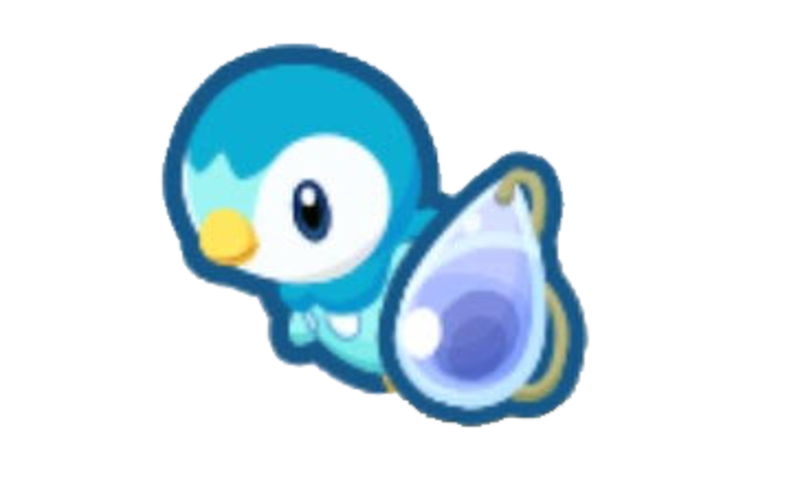 For some reason, Piplup’s Mystic Water seems to be some sort of energy drink. It revitalizes and restores energy, giving your Magikarp the added boost to endure some more training. Description: Gives a great item; and by great item, I mean Training Soda, Power Up, LP Restore, Skill Restore, Purse of Coins, Sack of Coins, and a Mountain of Coins. Giving all such items is so generous of Charizard. Perhaps it is very happy and contented with its Charcoal. Description: Provides food. 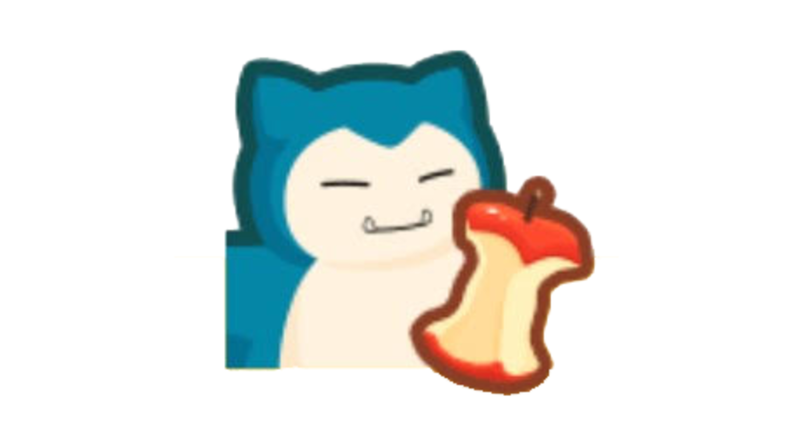 As expected of Snorlax, it always goes all-out when it comes to food. And because he has some Leftovers to share, it’s giving some JP-raising food to your Magikarp. Description: Awards lots of JP. 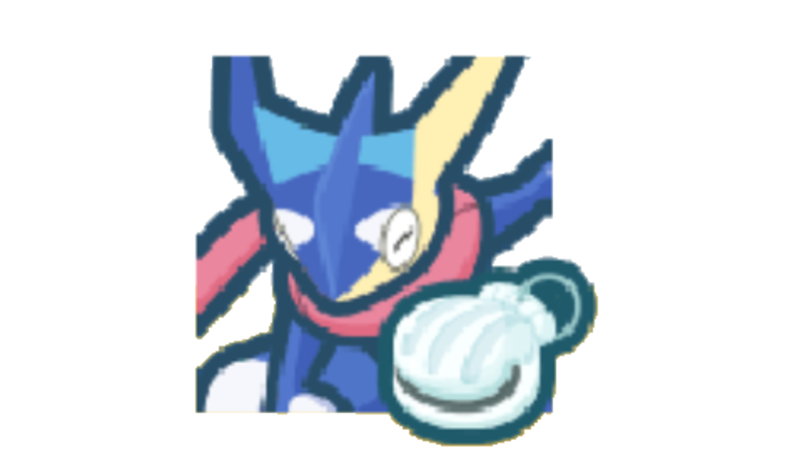 Greninja must be so satisfied with its Shell Bell that it’s ready to give away some precious JP. 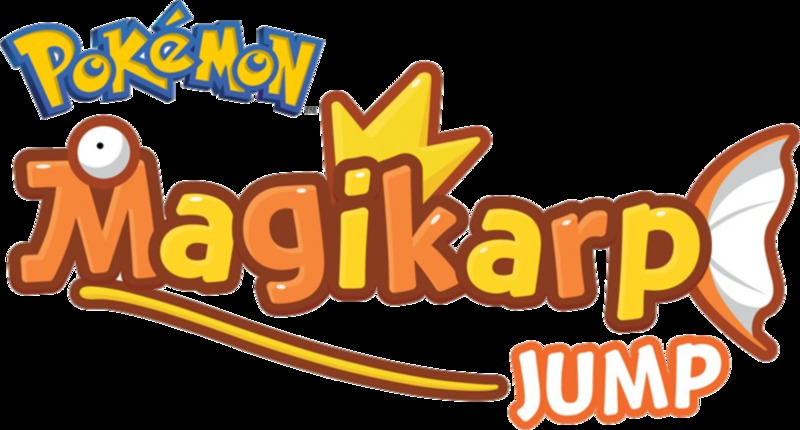 Well, that just means more jumping power for your Magikarp. Description: Grants Coins.Yay, Meowth and its Amulet Coin never fails to impress. 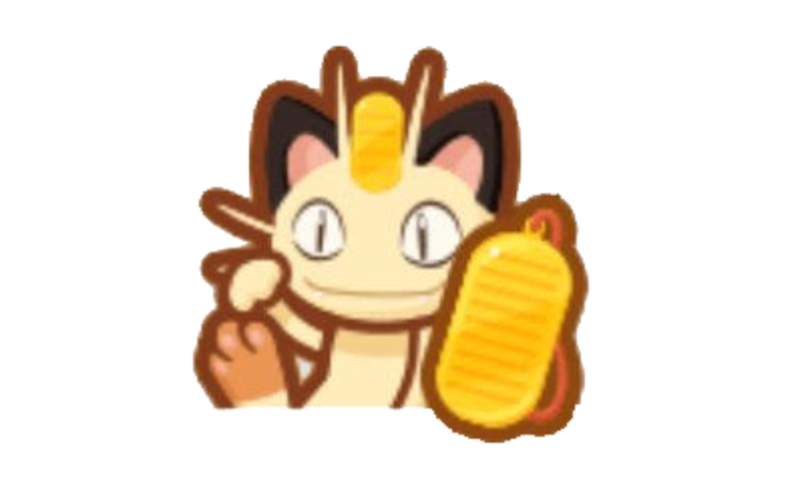 I mean, it’s probably filthy rich by now with all the coins it possesses; and the good thing is—Meowth is always ready to share some wealth. Description: Recovers others’ skills. Slowpoke may be slow, but that doesn’t mean it’s not helpful. With its inner power and the Damp Rock it has, it shall bestow an instant cooldown to the skill of one random Support Pokémon on your pond. Description: Awards some JP. Litten is on fire; and because it’s on fire—it’s burning with a lot of passion! So why is this important? It’s because the more passion your Magikarp has, the more JP it gains. 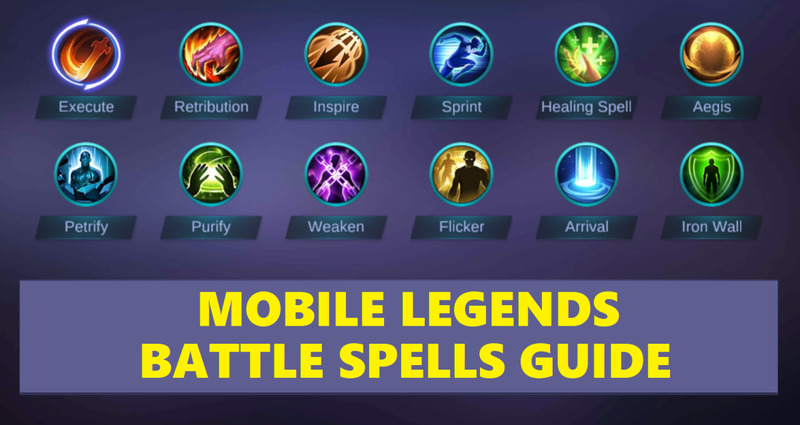 Description: Grants lots of Coins. It’s pretty evident that Rowlet loves shiny things, specifically, coins! 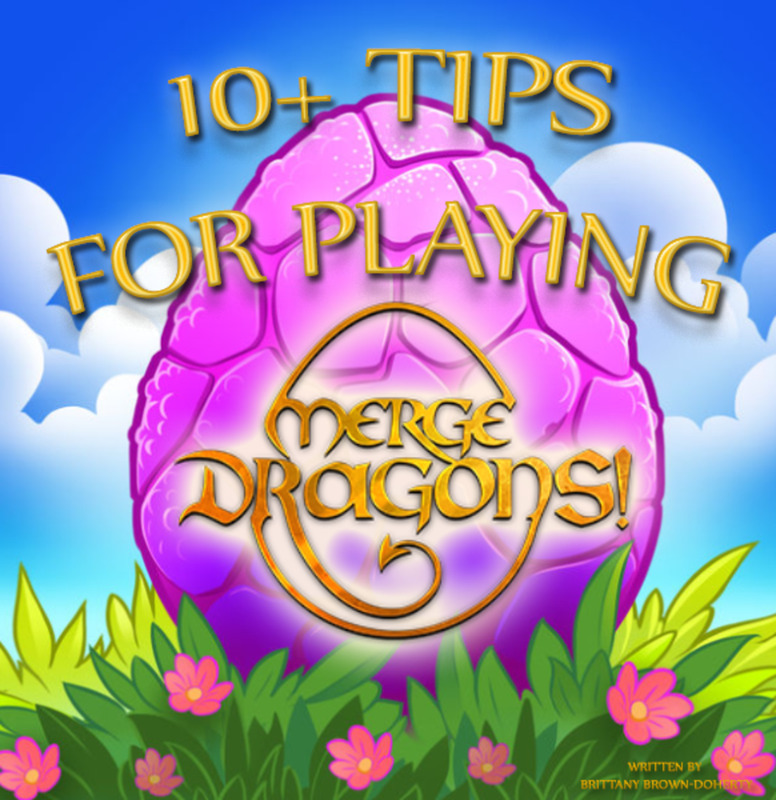 Its love for coins is big, but that doesn’t mean it won’t share any with you. In fact, it’s the opposite! 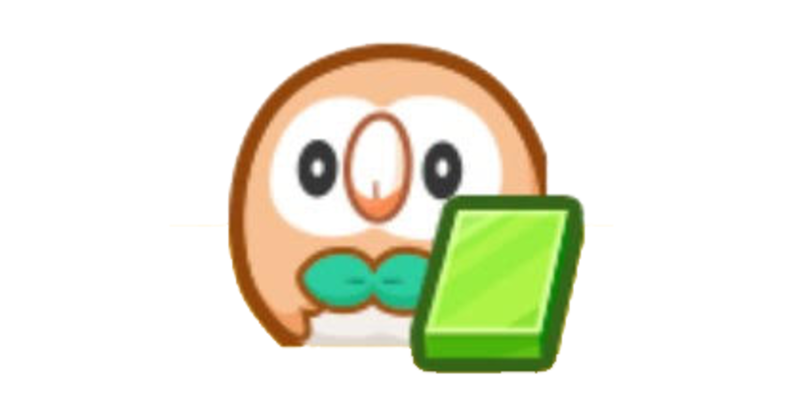 Rowlet is your friend, and it will give you a lot of well-deserved coins. Description: Drops sunken treasure. Popplio likes being underwater all the time. That is why, it’s inevitable that it finds sunken treasure from time to time. The good thing is, Popplio is not interested with sunken treasures; so, it will always come and give it to you at no cost at all. Description: Boosts JP by 50% for 1 minute. 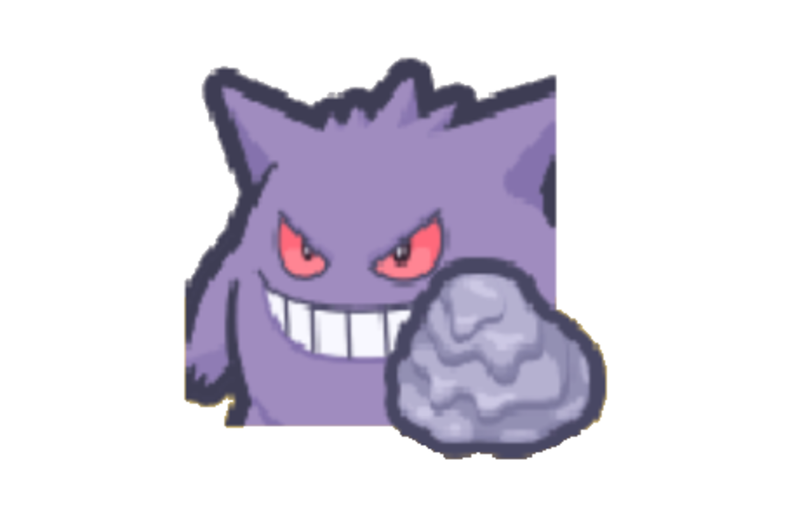 Gengar and its Black Sludge looks sketchy, but its intention is actually not bad at all. As a matter of fact, it is willing to help boost your Magikarp’s JP gains if you just become friends with it. Description: Restores League Play. Bulbasaur will always support you no matter what challenges you face. And even if the challenges bring you down, Bulbasaur will always be there. 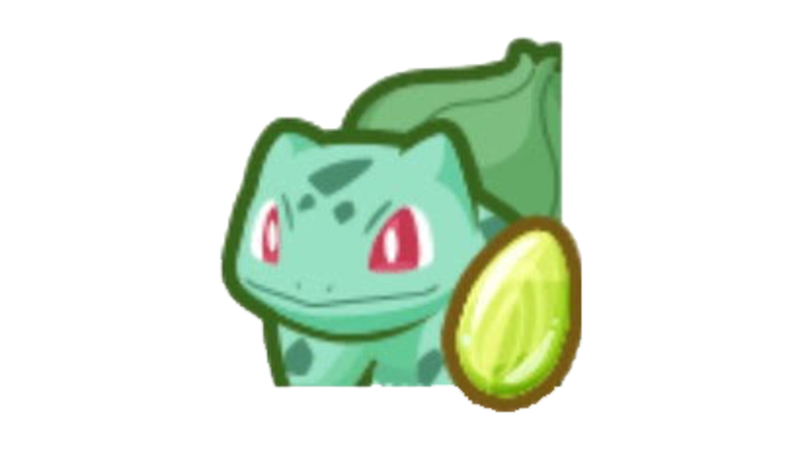 And so, with Bulbasaur at your side restoring your league play and fighting alongside you, no challenge is too big. Description: Guarantees amazing results in the next training session. 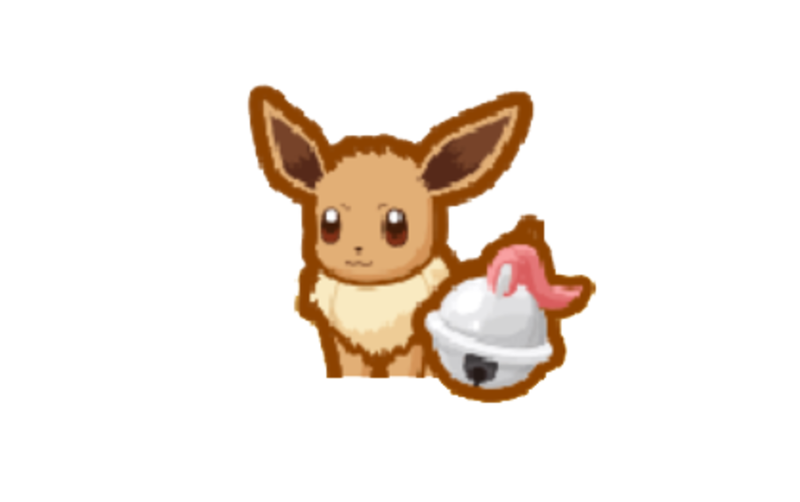 Eevee is a very friendly Pokemon. It is so friendly it doesn't mind training with you. As it can extract power from a lot of sources, it is willing to help you train to your fullest potential. Description: Gives a good item. From time to time, Mudkip picks up some items. It doesn't need them as long as it has its Soft Sand. 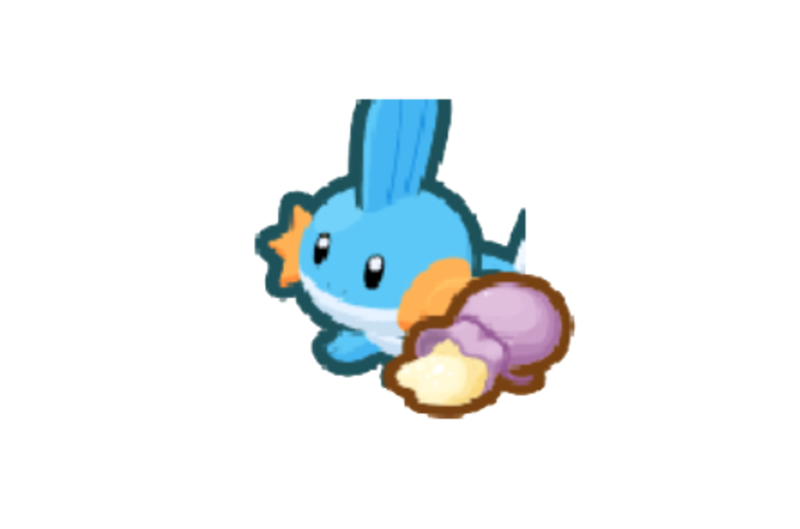 And because it has its Soft Sand, Mudkip offers the items it finds to you. 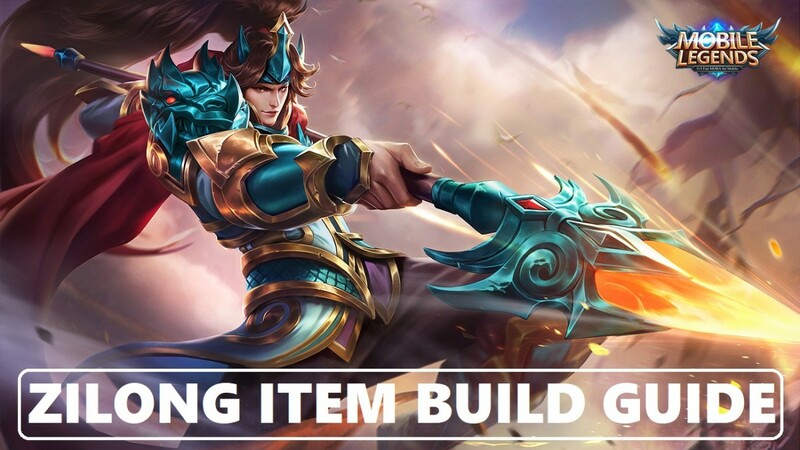 The item may be a Training Soda, an LP Resore, a Power Up, a Skill Restore, a Purse of Coins, or a Sack of Coins. Description: Awards a little JP. Mimikyu might seem to be a critter that enjoys cursing others with its Spell Tag, but I promise you it does not! In reality, Mimikyu supports friends to the best that it could. It’s actually quite friendly if you only give it the chance. Description: Grants tons of Coins. Gardevoir and its Choice Scarf are perfect for any day. Not only does Gardevoir make the day perfect, it also attracts good fortune. It’s beauty and charisma brings luck so be sure to befriend it as soon as possible. 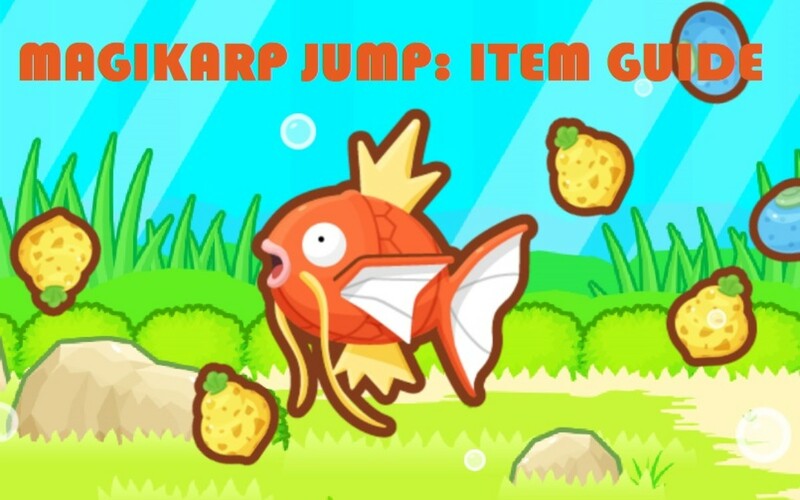 Which one is your favorite Support Pokémon in Magikarp Jump? Your best bet is to get Popplio first, and then save up for Litten. Greninja gives has more appeal early on, but ultimately Litten awards more JP when fully powered (+560%) compared to Greninja (+280%). 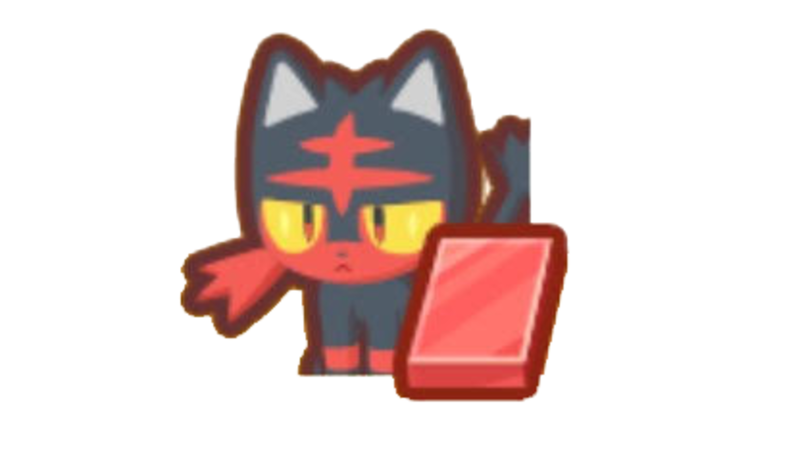 Litten is cheaper to fully power up (37 candies total); Greninja needs 45 candies to reach full power. If you really want to power level your Karp, get Slowpoke and fully power up Litten. Activate Litten's gift, use Slowpoke for a quick recharge, level your Karp in no time. Popplio is a veritable gold mine in the early stage of the game. Yes, Charizard throws piles of coins at you, but it doesn't leave you diamonds- Popplio does. 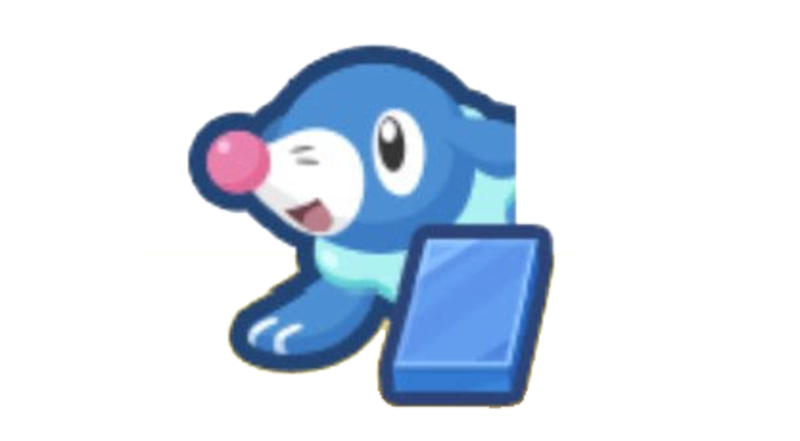 Use Popplio as your diamond mine, and keep saving for the shinier companions. 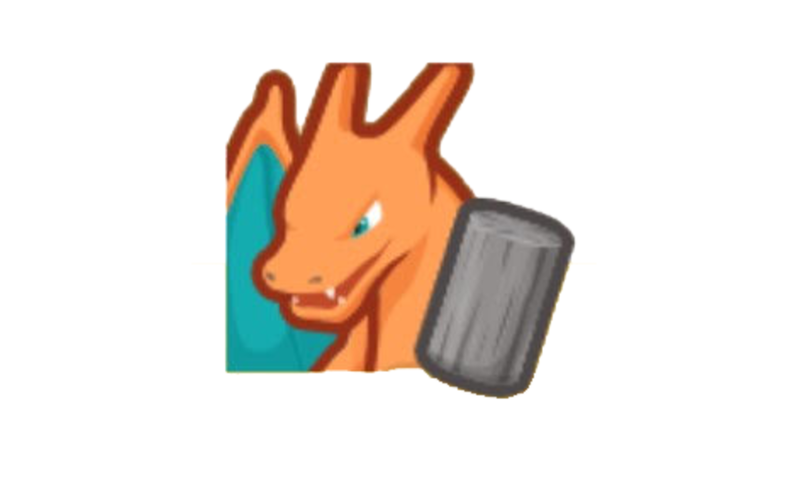 Charizard actually can give out Mountain of Coins.